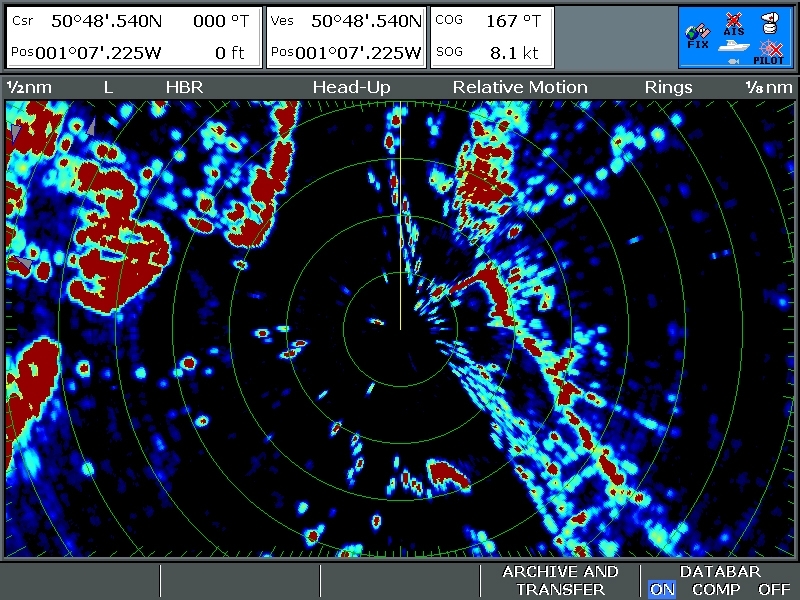 Modern chart plotters are able to use radar as an aid to navigation and collision avoidance. The International Regulations for the Prevention of Collisions at Sea state that if you have a radar, you must know how to use it. 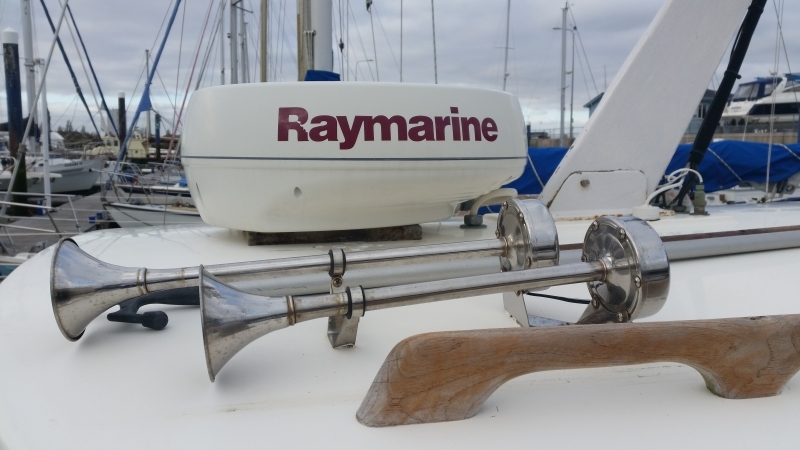 Learn how to do so on the RYA Radar Course. The radar course will give you the confidence to use your radar set to help you navigate and identify targets. At the end of the course you will be familiar with how you can get the most benefit out of your radar set. 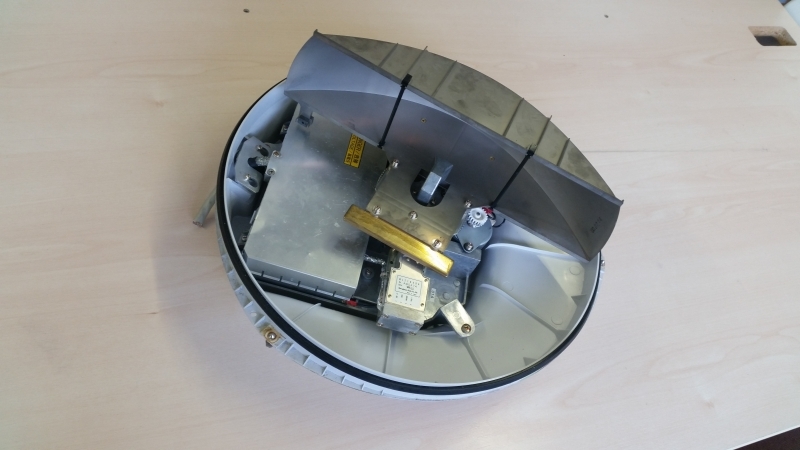 The course covers all the key topics of using radar. 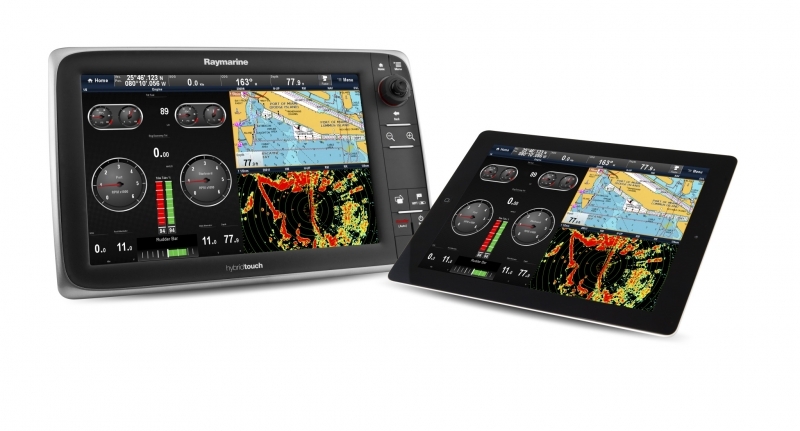 We will teach you how to set it up and adjust it, the different types of display, how to identify a target, how to use it for plotting, and its use for navigation and collision avoidance. The course is based in our Chichester classroom using radar simulation software approved by the RYA. We have a maximum of 6 students per course, so our instructor can give personalised tuition. We can organise for you to get ‘live’ radar experience on the water in your own boat or our school boat. If this is something you would be interested in please contact us. No previous experience is required to enroll on the radar course.